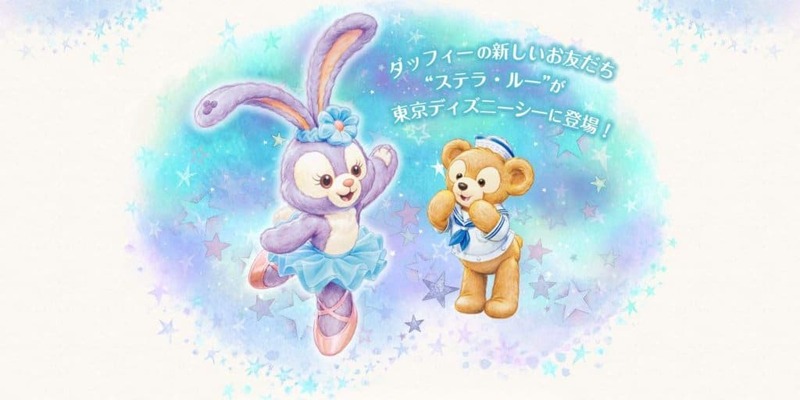 Duffy the Disney Bear has a new friend coming to Tokyo DisneySea and her name is StellaLou! 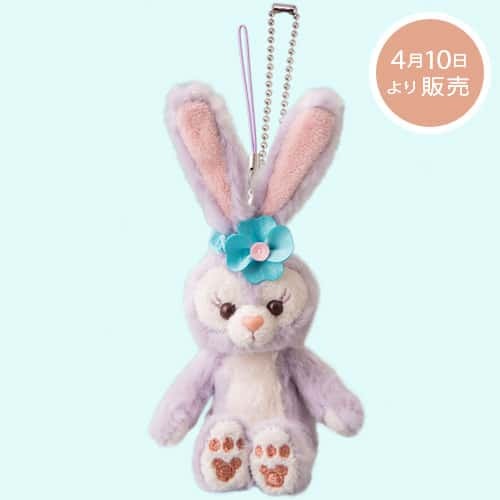 She’s a little lavender-coloured bunny who dreams of dancing on the Broadway stage. 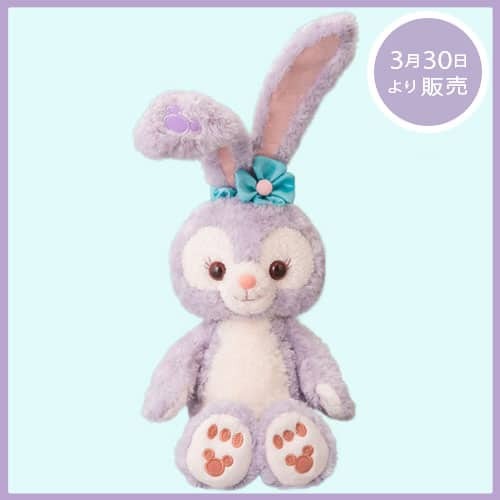 She’s the latest addition to the growing number of friends of Duffy — Gelatoni was introduced in 2014. 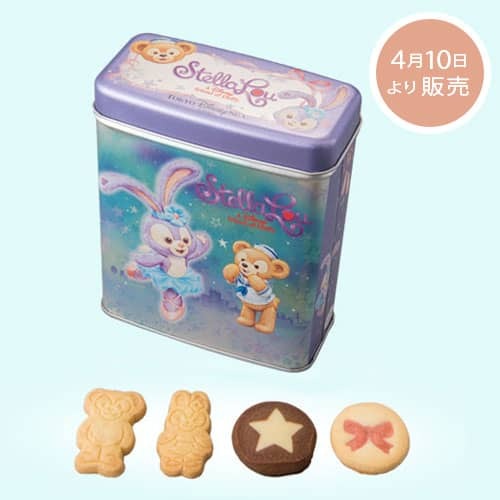 StellaLou merchandise and food items go on sale on March 30, 2017 (some items go on sale April 10). 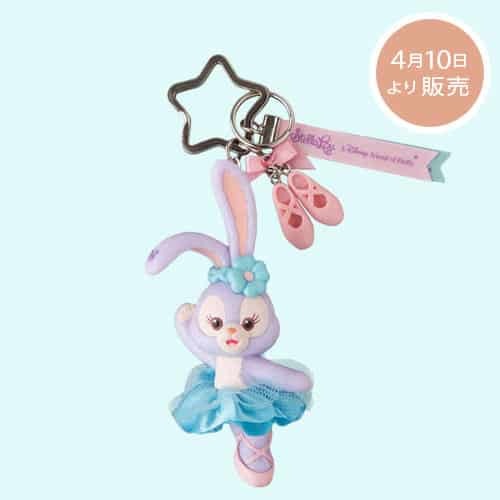 Then on April 4, 2017 — the start of Disney’s Easter at Tokyo DisneySea — she debuts in a greeting drive in the park. 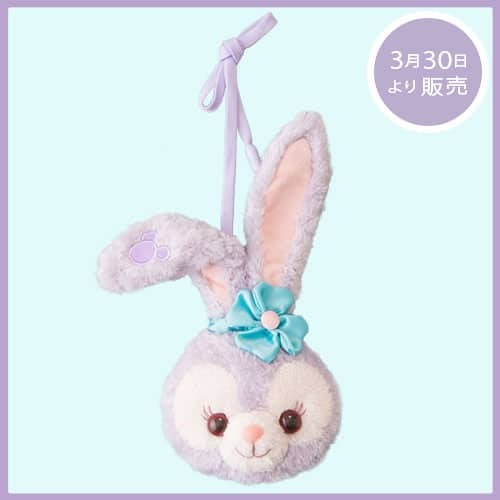 Let’s take a look at this adorable little bunny in more detail! 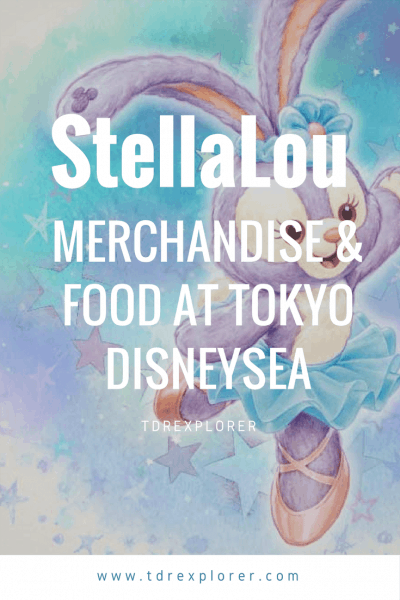 Everything from the merchandise to the food. 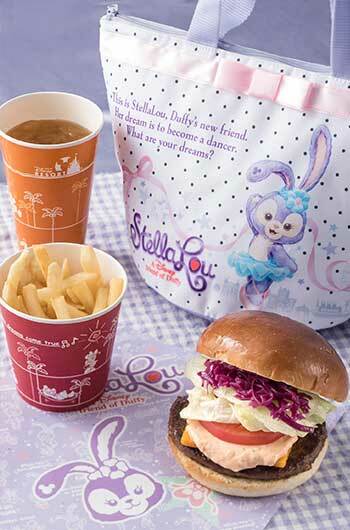 Who is StellaLou? 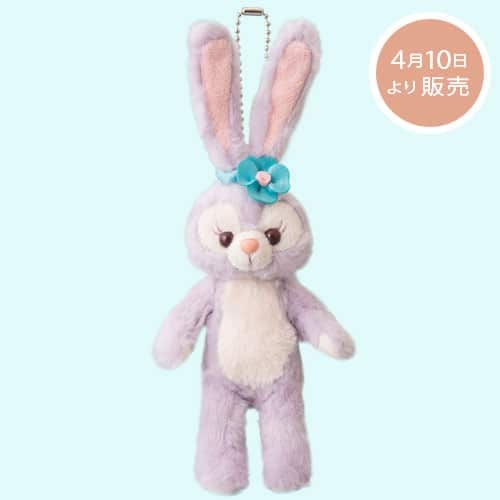 Here’s her adorable backstory. 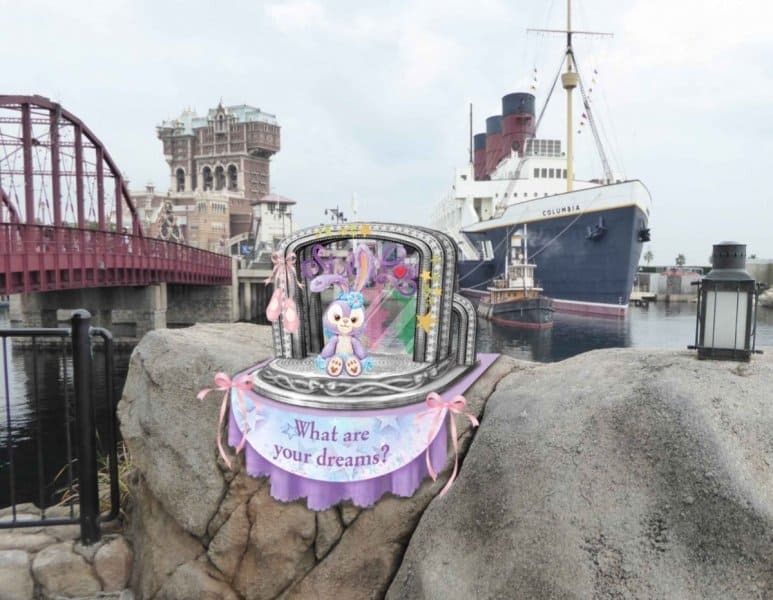 One day, Duffy came to American Waterfront and saw a little girl bunny named StellaLou who was practicing a dance in front of the S.S. Columbia. 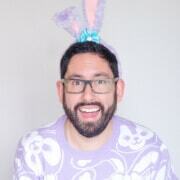 When she stumbled, Duffy called out to her in concern. 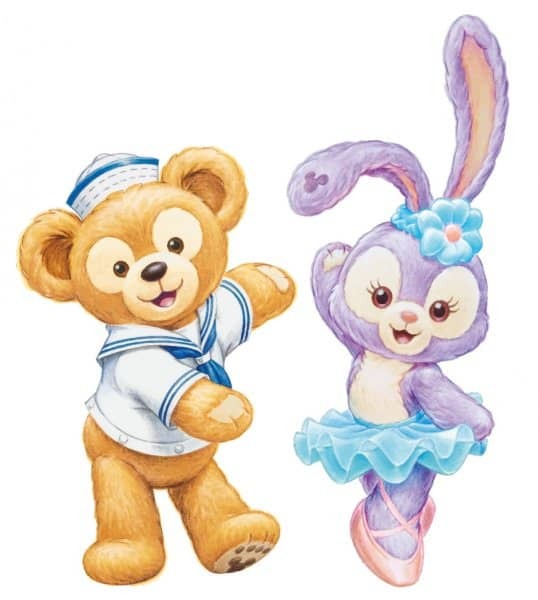 StellaLou told Duffy that she dreamed of becoming a dancer. 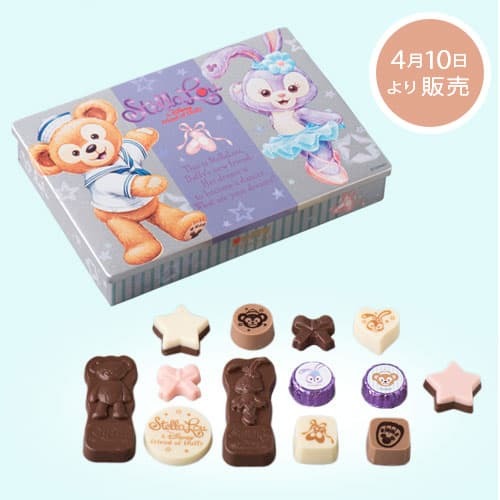 Duffy thought that a dream was just something you had when sleeping, but StellaLou explained that a dream is also seeing what you want to be when you grow up. 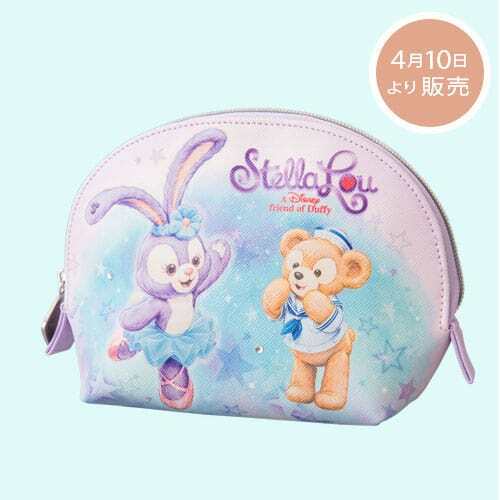 StellaLou was practicing so hard, Duffy was sure her dream would come true. 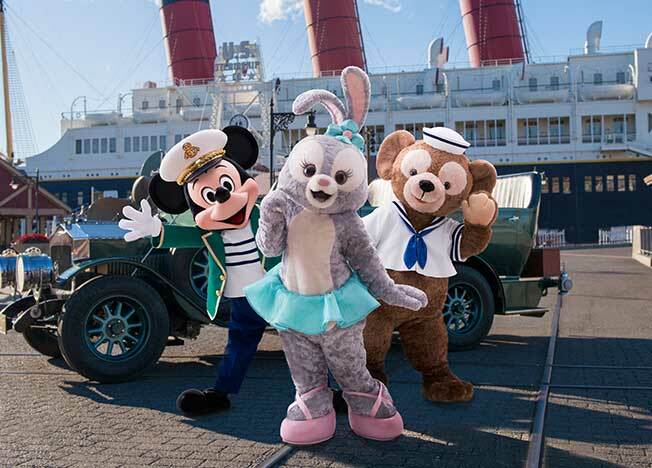 From April 4, until August 31, 2017, StellaLou greets guests while riding in one of the big city vehicles through the American Waterfront. 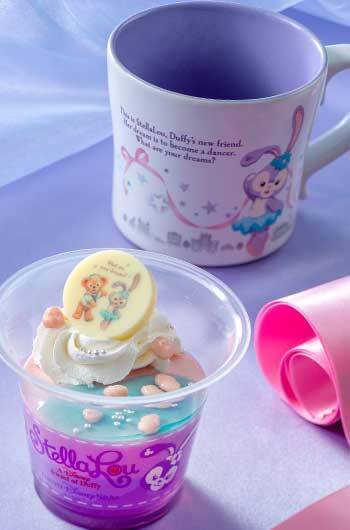 Mickey and Duffy will also join her, which happens 3 times daily. 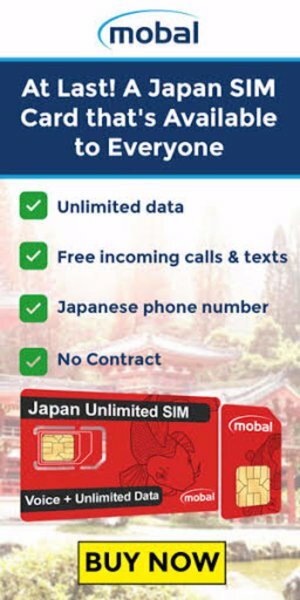 Check the entertainment schedule for exact times. 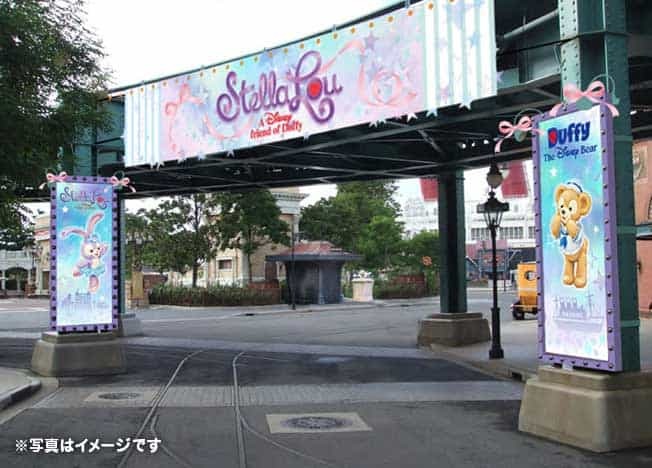 A new photo spot for your StellaLou near the S.S. Columbia in the American Waterfront! 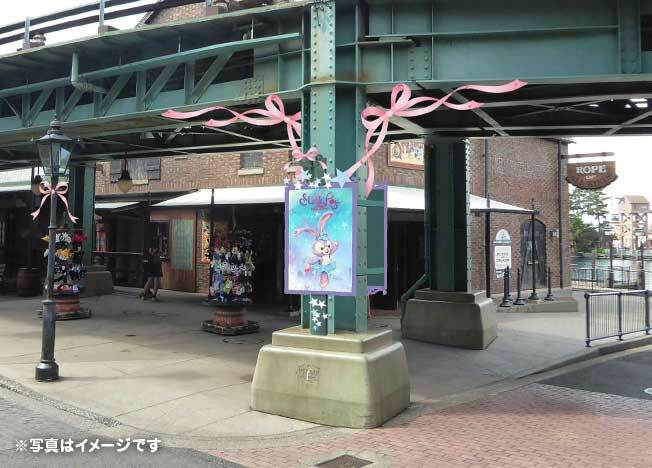 Tokyo DisneySea welcomes StellaLou with posters and banners throughout the American Waterfront. 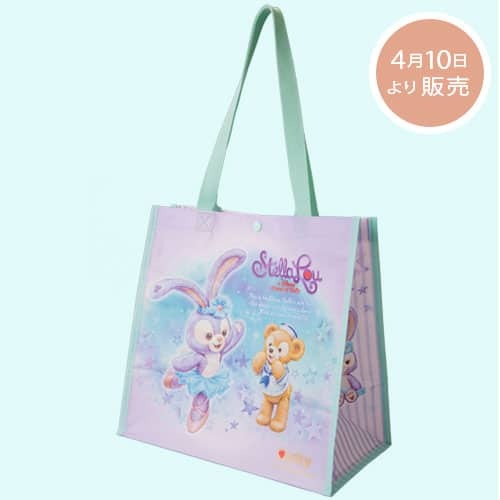 Select merchandise is available on different dates. 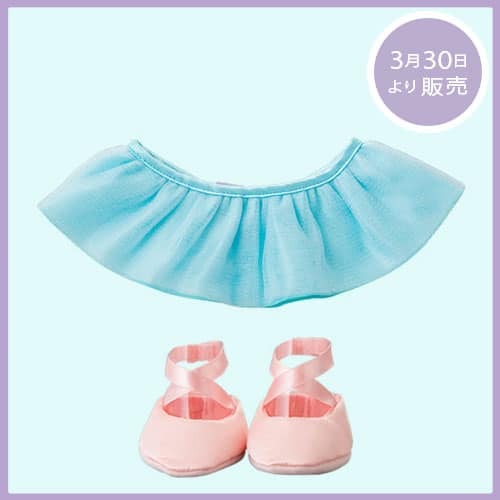 March 30, 2017, the plush, costumes set, and coin purse goes on sale. 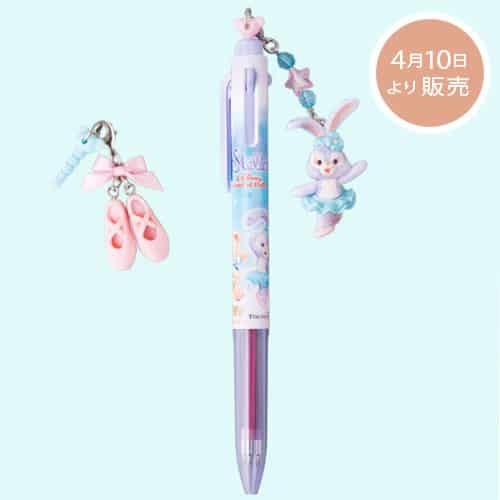 Followed by the rest of the items on April 10, 2017 (see below). 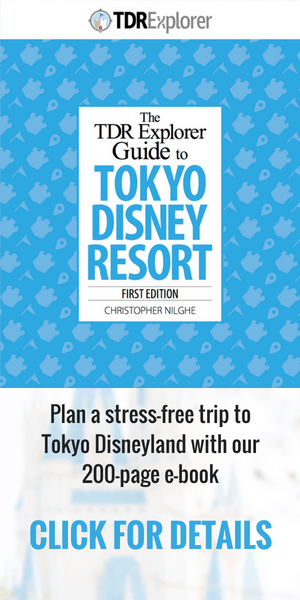 Available at McDuck’s Department Store in the American Waterfront. 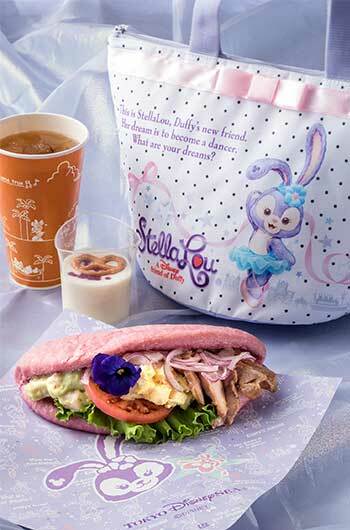 Both the New York Deli and Cape Cod Cook-Off offer a special meal with an adorable souvenir case for a limited time. 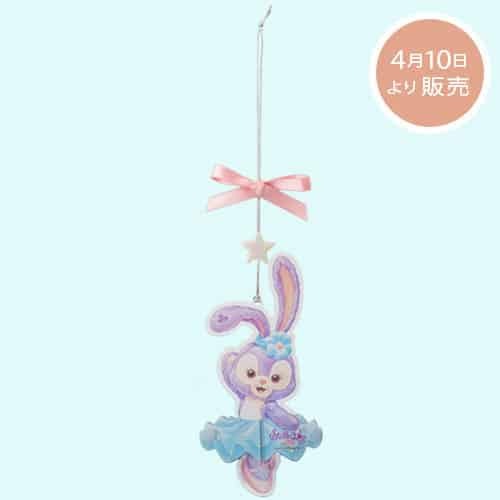 What are your thoughts on StellaLou and her addition to the Duffy and Friends line? 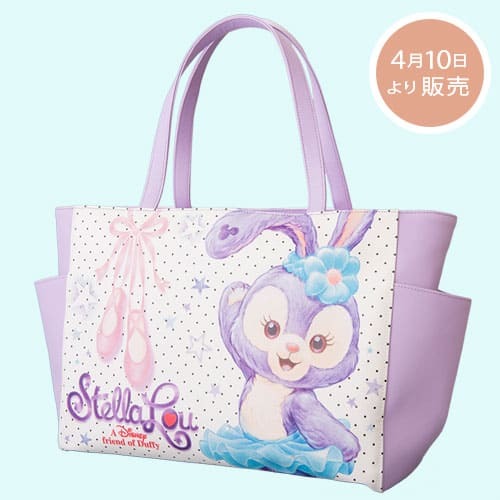 All images and information are from the official StellaLou website and the English Press Release from OLC.